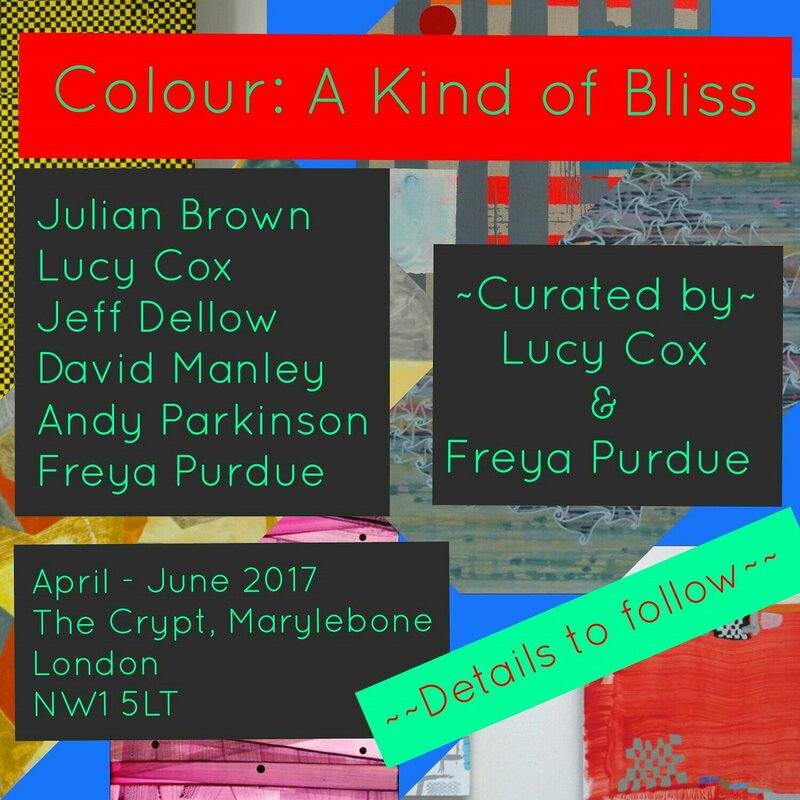 ‘Colour: A Kind of Bliss’ curated by Lucy Cox and Freya Purdue. The Crypt Marylebone (London) NW1 5LT. Many thanks to Simon Burton, Wendy Saunders and The Advisory Board for excepting the proposal and St Marylebone Parish Church for supporting Contemporary British Painting.